CHICAGO (WLS) -- A woman was punched and robbed Sunday afternoon in the city's South Loop neighborhood, police said. The woman was on a bike near 21st and Calumet when a man jumped out of a silver car, punching her in the face and stealing her purse. 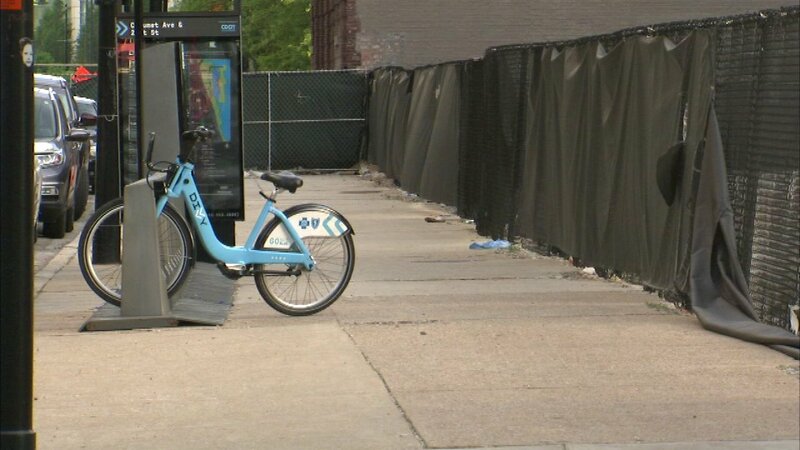 A witness said the woman was headed to McCormick Place for a convention on a Divvy bike. No suspects were in custody Sunday. South Loop residents said they were surprised by the attack. "We feel real safe around here. We don't have that many dangerous incidents, if at all, in this particular South Loop block area," said resident Ellen Rockey.